Nienkämper recently turned 50. But instead of looking to the past, at NeoCon 2018, the Canadian furniture brand is unveiling products for the office of today – and tomorrow. On May 3, Canadian furniture brand Nienkämper turned 50. 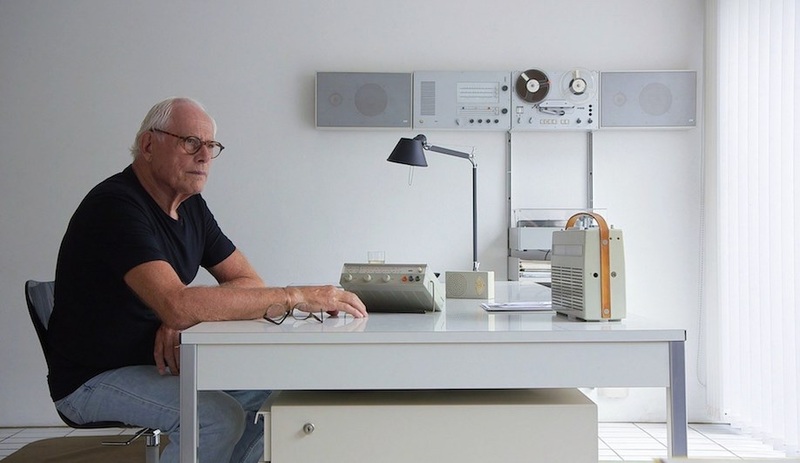 And in the half century since Klaus Nienkämper opened his showroom on Toronto’s King Street East – now one of the city’s de-facto design districts – his brand has become a contract-furniture mainstay. It has collaborated with high-profile designers like Daniel Libeskind and Karim Rashid; it has won too many awards to list; and it has furnished everything from Pierre Trudeau’s office (at the request of Arthur Erickson) to Air Canada Lounges. Indeed, there’s a lot to celebrate in Nienkämper’s history. But ask the brand, and they’d tell you not to fixate too heavily on the past – there’s furniture to be made, and it’s evolving to meet the needs of the modern office, residence, educational setting or hospital. And at Chicago’s NeoCon, the nexus of all things contract furniture, Nienkämper is launching a number of forward-thinking products. Here is what we’re most excited to see. At long last, contemporary offices are embracing the principles of biophilic design, noting that flora oxygenates the air while connecting workers to nature. 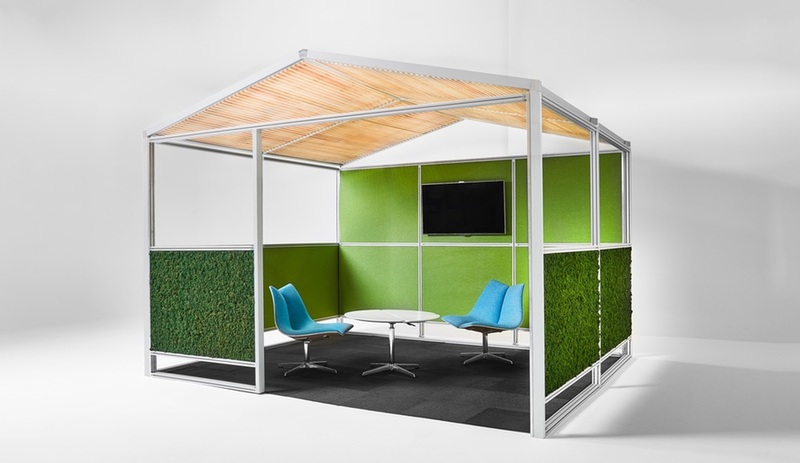 That’s where the Gazebo Meeting Pod steps in: it incorporates green elements while solving a problem many open-plan workspaces face – a lack of private space. Designed by Nienkämper, the pitched-roof pod places acoustic wall panels and a reindeer moss / wood ceiling within an extruded aluminum frame. A table, chairs and screen fit in here comfortably, and better yet, it’s a breakout room that can be assembled in a mere four hours. 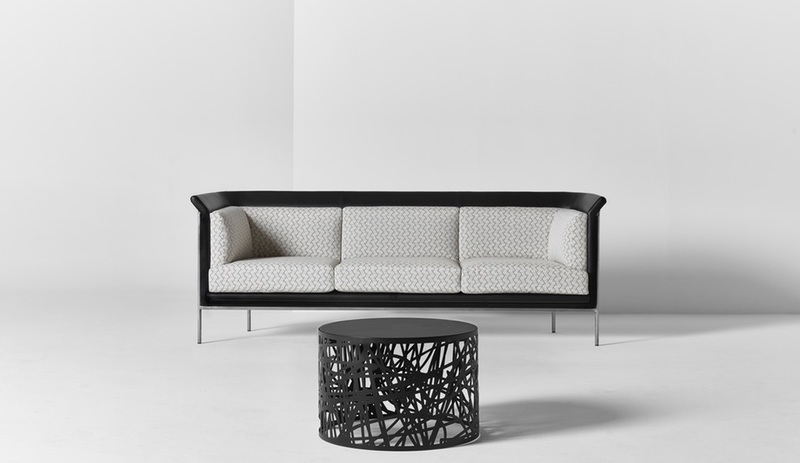 The popular Gateway Collection, conceived by Danish design team Busk + Hertzog in 2013, continues to expand at NeoCon. Responding to the increasing demand for standing desks – sitting for long periods of time, the American Heart Association notes, appears to be linked to increased risk of heart disease – Nienkämper is unveiling the Gateway Height Adjustable table, which allows users to seamlessly change positions with the push of a button. 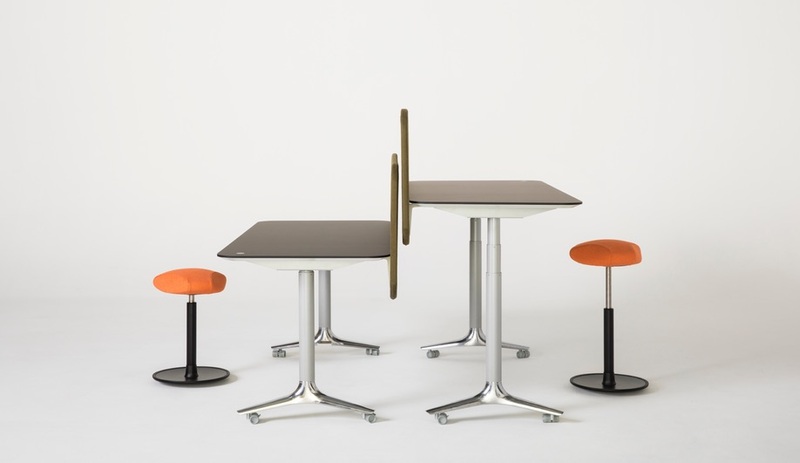 The Height Adjustable table is designed to integrate with the existing Gateway Collection. 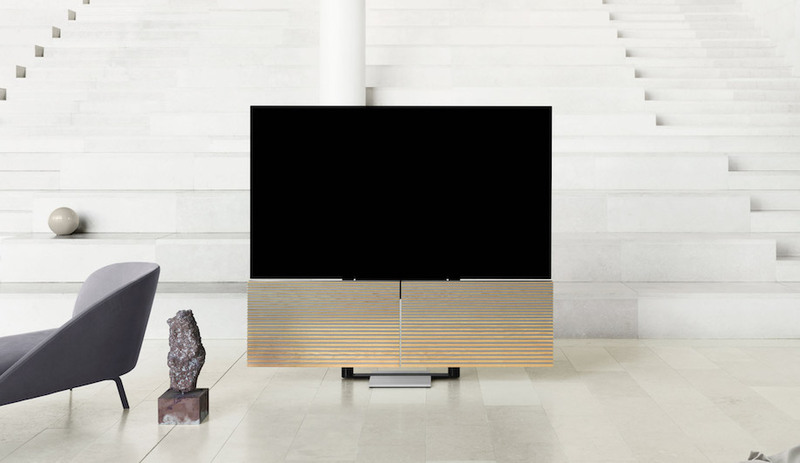 Accordingly, it integrates power, data and video connectivity, and is available in wood veneer or laminate finishes with optional privacy panels. Available with glides or profile-locking casters (above), the table is powered by a rechargeable battery. Standing desks have rarely been this elegant. Perching a 3/4-inch glass or wooden tabletop on a steel beveled frame, the YP Coffee Table can be used in professional and residential settings alike. 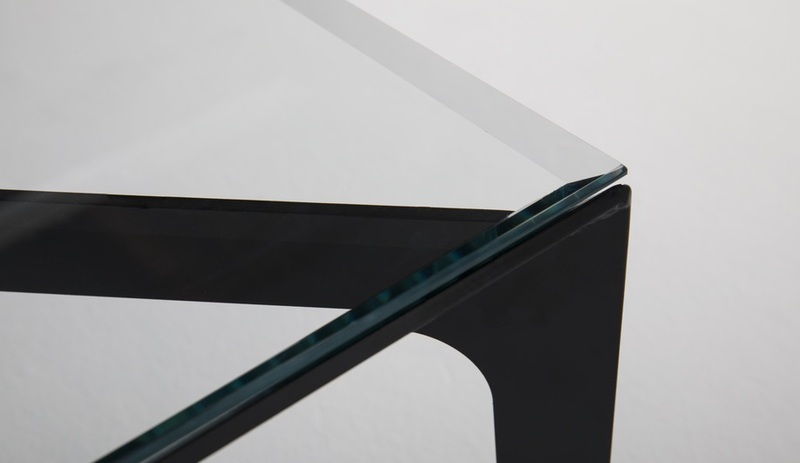 With slender proportions – the glass tabletop, in particular, seems to float – the design is striking without occupying excess visual real estate. Accordingly, it works surprisingly well in small spaces. 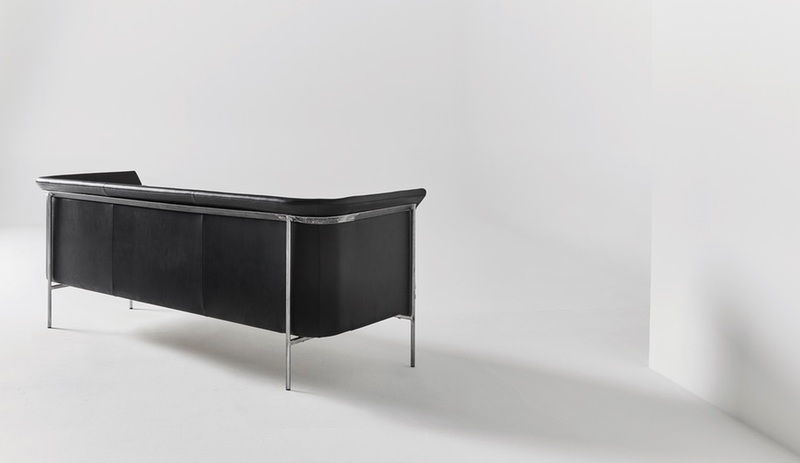 The J&J Studio Sofa is one of two products Toronto’s MSDS designed for Nienkämper (the other being the curvy Kush chair). Known for their Scandi-inspired minimalism, MSDS defined this sofa with a slender, curving frame – something the manufacturer says it used cutting-edge technology to reproduce. Available as a chair, two-seater or three-seat sofa, the collection seems to hover elegantly above the ground. The sofa is as comfortable as it is beautiful. Using cut foam – which molds to architectural precision – overlaid with Dacron fiberfill, Nienkämper was able to achieve a shapely form that has the comfort of a pillow. “We try to make our designs appropriate for our context,” MSDS cofounder Jonathan Sabine told Azure. And here, the J&J Studio Sofa can fit in any number of contexts, including the office, home, collaborative spaces or even a reception area. 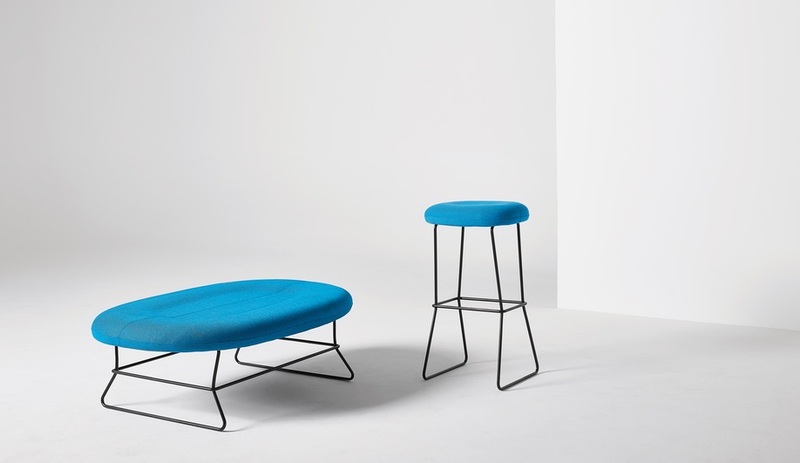 Equally suitable for office or lounge applications, the Busk + Herzog-designed Caravite bench and stool place a contoured seat atop a light, delicate metal frame. Tastefully symmetrical with subtle detailing – like the top stitches, which can add contrast to the seat – the Caravite collection can bring intrigue to any setting. And true to Busk + Herzog designs, it’ll add a bold pop of colour, too. This content was published by Azure on behalf of Nienkämper. The brand is exhibiting at Neocon 2018, from June 11-13 at The Mart in Chicago, at booth 365.